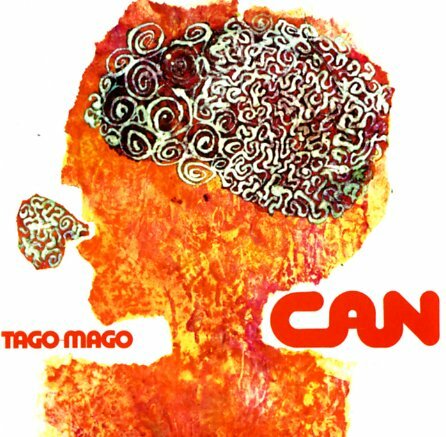 Moody genius from Can – and one of greatest albums of its time! Tons of spooky spare atmosphere, vocals that go from a lull to a cathartic echoey shriek, and that rollicking and propulsive backbeat that makes Can a band for the ages. Not just a landmark in what was to be dubbed Krautrock – truly an indispensable masterpiece regardless of genre, and a record so influential to so many movements in underground music that it is really impossible to imagine the world without it. Timeless! Tracks include "Paperchase", "Mushroom", "Oh Yeah", "Halleluwah", "Aumgn", "Peking O", and "Bring Me Coffee Or Tea". © 1996-2019, Dusty Groove, Inc.